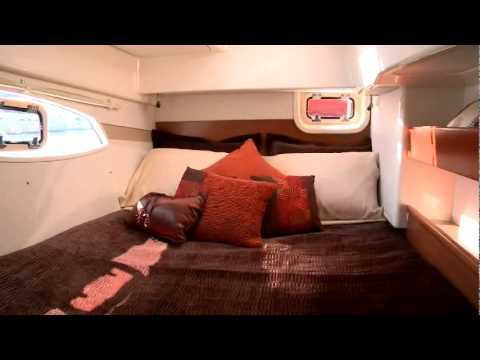 BROKERS REMARKS: PUFF DADDY is the desirable 'owners version' of the Leopard 39. 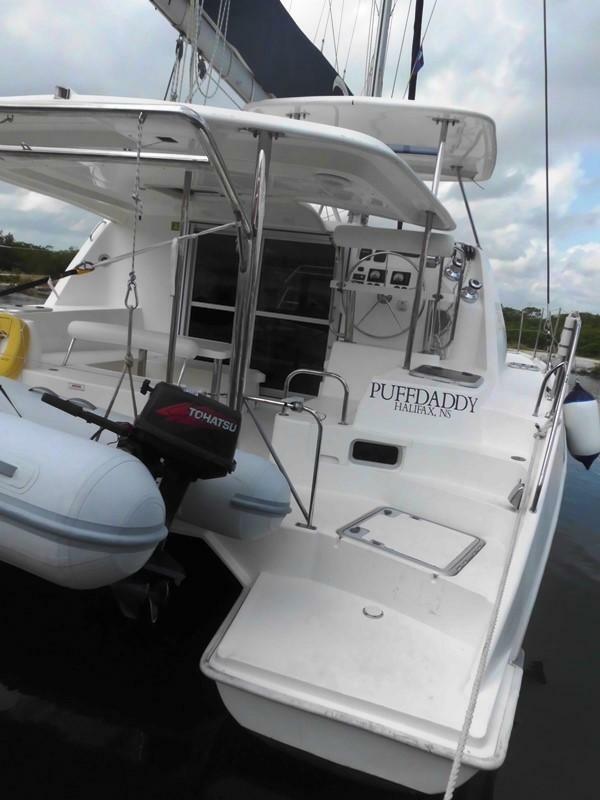 This fantastic 3 cabin owners version will shortly be available out of Belize. The yacht has been based out of Belize since brand new, and the base has taken good care of her. We encourage survey, and expect her to sell quickly.. AVAILABILITY : Due to be released from the Belize fleet June 2019. Possibility of an early release. Please inquire.